Singularity Lab’s JetX is now available on 2D screens. 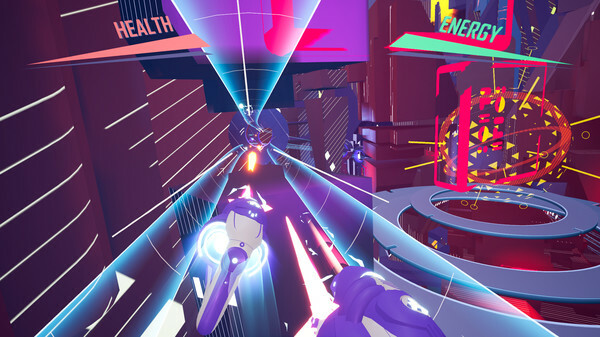 Originally created for virtual reality platforms, JetX isn’t just a racer, it’s a shooter. You’ll be collecting weapons and blasting your opponents off the road — if they don’t blast you first. 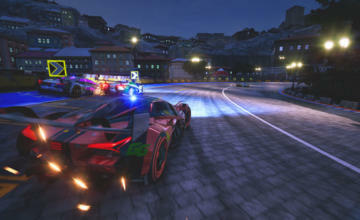 There’s a lot of variety to the gameplay in JetX, including Boss Fight, Endless Race and Defend the Core modes. There’s even an Arena Mode with an online scoreboard. “If you love high-speed racing, competition, and adrenaline-fueled challenges, JetX is for you! 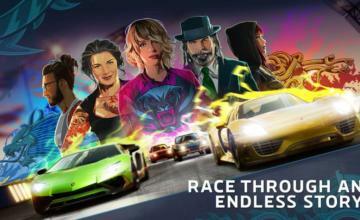 Our beta players were always satisfied with the game – a variety of arenas and tracks that allow you to drive at full speed awaits you,” says Singularity Lab. 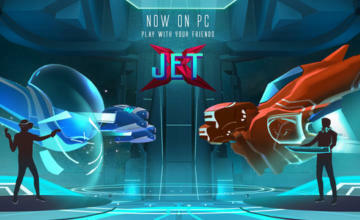 Check out JetX starting today on Steam. For its introductory week, the cost has been reduced by 34%…..it is now $9.89. After April 18 JetX will return to its intended MSRP of $14.99.